Marcus Kennedy - Chief Development Officer at GrainCorp (left) and Josif Grace - Chief of Staff at RocketSpace (right). The secret weapon for successful startups is having great mentors. According to a survey by UPS Store, 70% of startups that receive mentoring survive for five years or more, double the rate of startups not mentored. 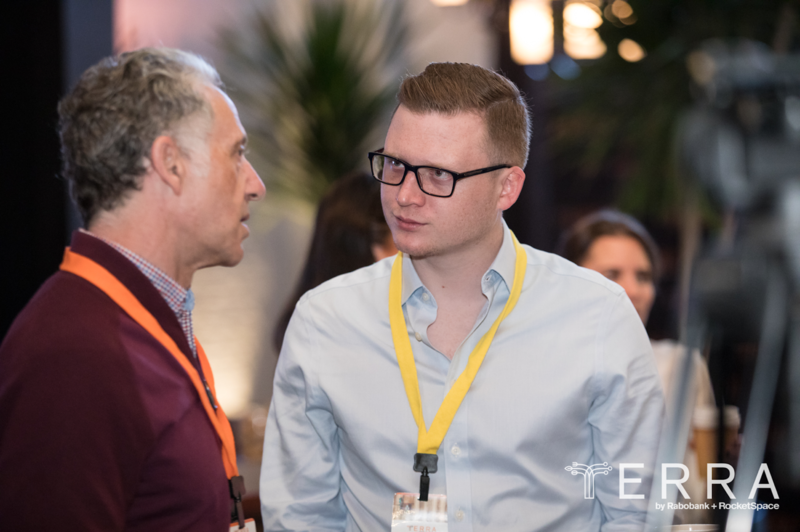 As corporations try to embrace the entrepreneurial culture in today’s fast paced innovation environment, it is essential for corporations to institutionalize mentorship programs. An innovation mentor for corporations is an external individual that can guide a corporation’s innovation team, business units, or executives who are trying to implement innovative solutions or disruptive ideas in their organization. There is a misconception that innovative ideas come from a single person who had a “light-bulb” moment. However, Steven Johnson, an author who has written extensively on interdisciplinary and collaborative approach to innovation and has been named "one of the most persuasive advocates for the role of collaboration in innovation" by The Wall Street Journal, argues in his book where good ideas come from, that the most creative and innovative ideas are created in a collaborative environment. Most corporations rely on a select group of individuals within their organization to generate innovative ideas. Corporations can take a more collaborative approach and learn from their innovation mentors who are well connected to emerging markets and trends. Based on the knowledge they obtain from their innovation mentors, corporations can then identify the most significant opportunities and create unique ideas and creative concepts for their business. In addition, often corporations don’t understand how new technologies can be suited to their organization. Innovation mentors can help corporations identify how to best incorporate new technologies into their business in the most effective way. Once a corporation has developed an innovative idea or business model, it is easy to become overly attached to a particular concept or have tunnel vision. It is crucial for corporations to validate their new ideas or business models with unbiased and external parties prior to rolling out the new concept. An innovation mentor is a fantastic person to validate a corporation’s new idea or business model because they are unbiased, external, and innovation experts. An innovation mentor can not only help validate a corporation’s innovative idea but they can also help corporates look past their original scope and improve the idea or provide constructive feedback and criticism. Experience is crucial to the success of a business. Innovation mentors have worked with other corporations in the past to help them implement disruptive ideas into their organization. They can use this experience to help guide corporations through common roadblocks corporations tend to experience in their innovation journey to minimize mistakes. Most corporations are structured and designed to maximize profit and minimize risk. Yet we all know - the higher the risk, the higher the return. Innovation is no different and requires corporations to take risk. Ken Robinson, an internationally recognized leader in the development of creativity and innovation, argues in a Ted Talk that if you are not prepared to make mistakes you are not prepared to be original. Innovation mentors can guide corporations through the innovation process to give them the confidence they need to take the necessary risk. Innovation mentors can evaluate pilots, business models, and initiatives to know when to pivot and when to persevere. Through the innovation process there will always be roadblocks or individuals that don’t believe in a certain idea or concept in any organization. Innovation mentors can provide encouragement when it’s hard to keep confidence which is essential for success. Access to an innovation mentor’s ecosystem can provide a wide range of benefits. For example, innovation mentors can provide important introductions. In the case of British Petroleum, they got introduced to a startup through an innovation mentor that has allowed them to achieve one of their strategic goals significantly faster. This is because the startup they partnered with had an existing solution to their strategic objective. An innovation mentor can not only provide an introduction but also guide you through how to engage most effectively with an innovation ecosystem partner. Guidance is crucial because the way in which corporates engage with startups will vary significantly compared to the way in which they would engage with an investor or a university. It is essential for corporations looking to remain relevant in today’s market to have innovation mentors to be successful at implementing disruptive change. An innovation mentor is an external innovation expert - an individual or a consulting firm - that will guide and advise a corporation’s innovation team, business unit, or executives looking to implement innovation in their organization. Having an innovation mentor can bring many benefits to corporations. They can be a source for creativity and inspiration, can validate an idea, provide experience and guidance through the innovation process, and enhance a corporation’s innovation ecosystem. Is your corporation interested in an innovation mentor? 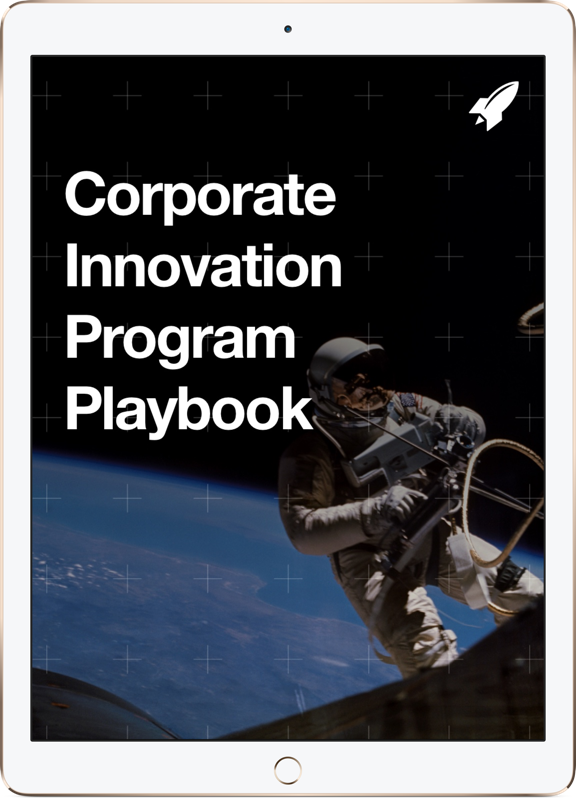 RocketSpace is an innovation mentor to over 100 of the global Fortune 1000 industry leaders through our Corporate Innovation Services. We provide innovation guidance through the unique combination of external innovation expertise, emerging technology access, and our exclusive focus on actionable solutions. To connect with a Corporate Innovation Services mentor today, please visit our website.